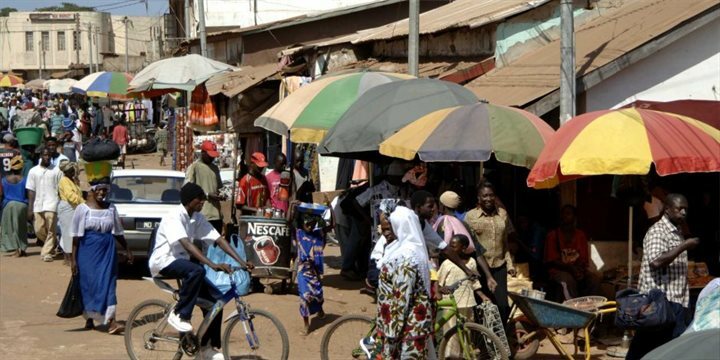 Tourism in The Gambia started around 1965 and has been developing slowly ever since. 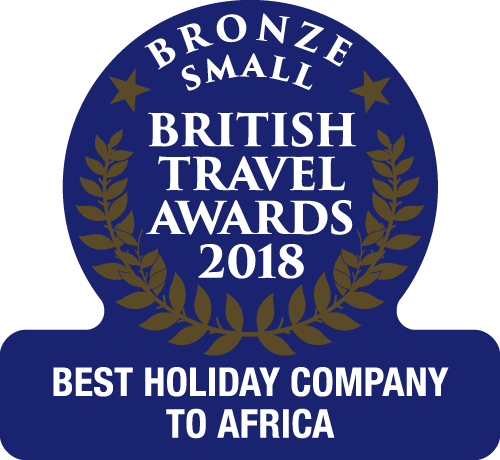 The Gambia is still many years behind major European destinations, a factor which contributes heavily to the attraction of this charming country. The Ministry of Tourism is keen to learn from the mistakes of others and has placed restrictions on the height of hotels so that no hotel in The Gambia is over 3 storeys high. They also govern the licensing of taxis and stalls and inspect hotels to ensure standards are maintained. Despite the growth in importance of tourism, the economy of The Gambia is still predominantly agricultural, with the vast majority of Gambians earning their living from the land and sea. Groundnuts are the traditional cash crop. The Gambia also exports produce to Europe; Gambian mangoes and other fruits may now be found on the shelves of the supermarket chains like Tesco and Sainsburys. An early morning trip to the beach is often an exciting affair with the local fishermen bringing ashore a good catch, caught in nets cast in a semi-circle from their colourful boats called "pirogues", before carrying the fruits of their labour in baskets balanced on their heads to sell at the local market. As part of an ongoing programme of investment by both the hoteliers and Government, the problems of cuts in the supply of water and electricity have been tackled through back-up generators and larger water tanks and cuts in supply are now rare.